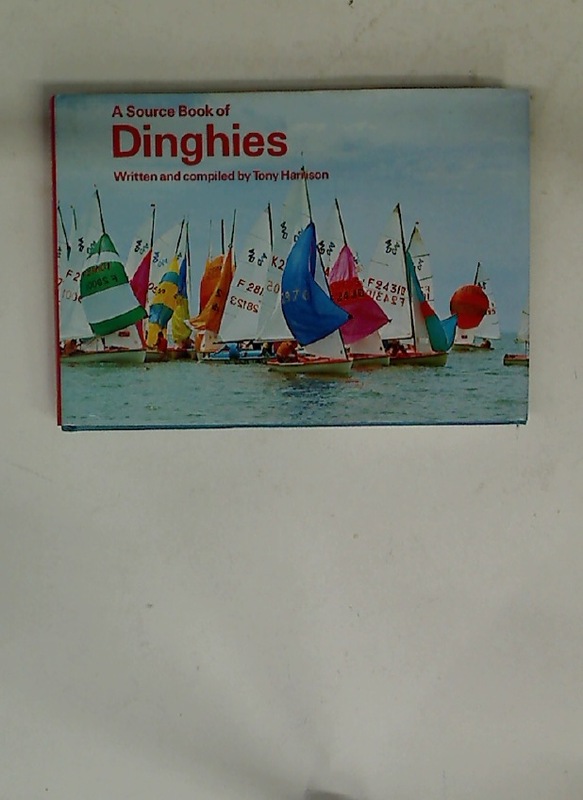 A Source Book of Dinghies. Publisher: London: Ward, Lock & Co 1978. Interviews mit Kindern, No 1 - 9; No 10 - 16. Jack and Jill. Single Issue. 17th March, 1979.